Update: Windows 10 Build 17017 is now available for download. The new build comes with new features as well as bug fixes and improvements. Windows 10 Build 17017 ISO files will be available later. Check out more details below. Update 2: Windows 10 Build 17107 ISO files are now available here. Check back later for Windows 10 17107 ISO download links. Original story: Microsoft is now testing Windows 10 build 17107 internally. 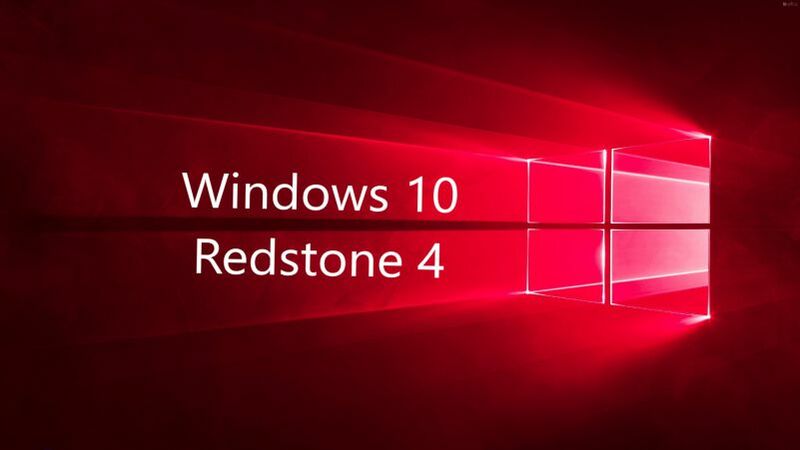 The new Windows 10 v1803 Redstone 4 build 17107 (10.0.17107.1000 rs4_prerelease.180220-1350) was compiled on Fab 20, 2018. Windows 10 preview build 17101 is now available for Insiders. The latest insider preview build adds Emoji search for more languages, UWP File System Access changes and a new Ultimate Performance power scheme. in addition, there are various bug fixes and improvements. The ISO files for Windows 10 build 17101 are also now available for download. You can download it from the link below.